Killer Characters: Next Kelly Flynn Mystery Coming this June! Next Kelly Flynn Mystery Coming this June! Hi, Everyone! 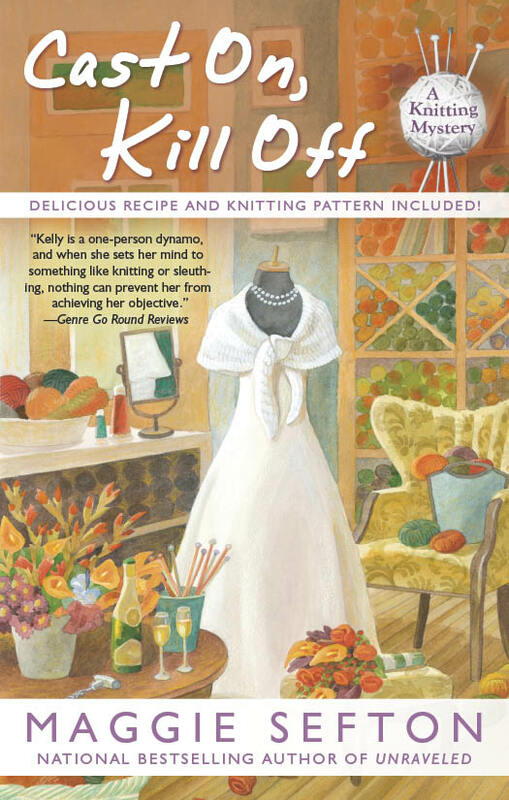 This is a heads-up to let you know the 10th in the New York Times Bestselling Kelly Flynn Knitting Mysteries, CAST ON, KILL OFF, will be out this June! It will be available in bookstores and online. Lots of fun and surprises. . .plus Marty's and Megan's wedding! Plus, all concerns about Kelly's and Steve's relationship should be put to rest. :) Enjoy!